It’s time to celebrate our beloved nation’s birthday again! 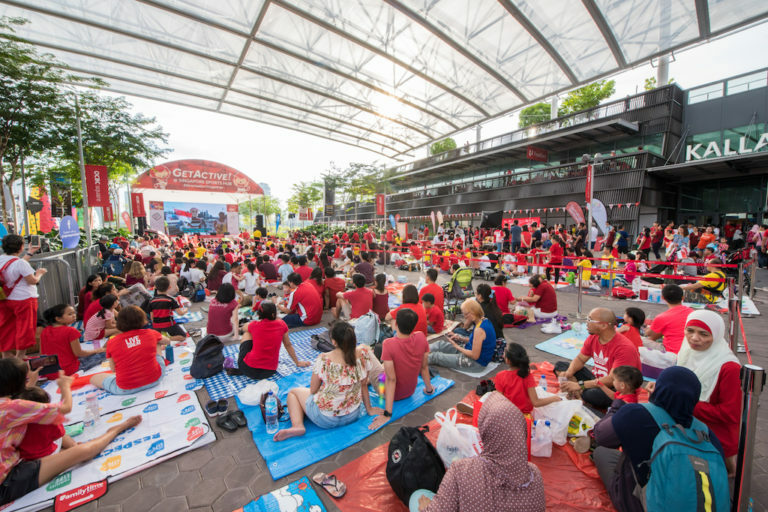 Here’s how to make the most out of your family funday this National Day 2018. In a blink of an eye, it’s nearly August again. And as with every year, it means it’s time to celebrate the independence of our beloved Singapore once again! We’ve compiled a special National Day 2018 activity list to guide you on making the most out of this family funday. Plus, we’ve got some of the best spots to view this year’s fireworks show too. 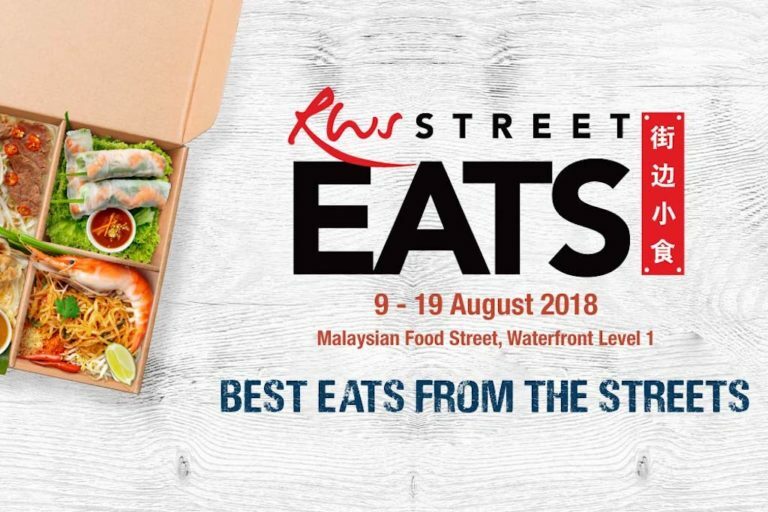 Resorts World Sentosa will be bringing back the second edition of RWS Street Eats just in time for National Day 2018! 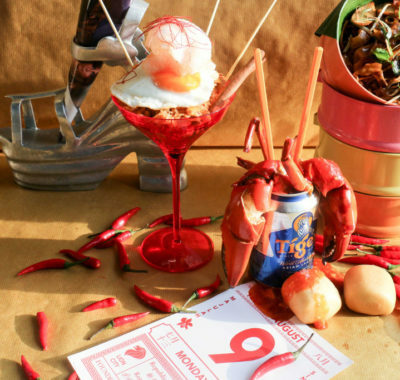 From 9 to 19 August, head to Sentosa to soak in the 11-day food festivities. Featuring a rare assembly of renowned hawkers from Malaysia, Indonesia, Thailand, Vietnam and Singapore, you’ll fill up on loads of Southeast Asian delicacies. The kids will also be excited to try enticing street snacks and desserts! * Malaysian Food Street will be closed for a private event on 18 August (3pm – 10pm). Show your support for local businesses at the Twilight Flea & Feast 2018. Get out of the sun and into this indoor bazaar housing an astonishing 100 stalls, selling popular street food, clothes, accessories and handmade crafts. The whole family will also get to enjoy live performances by buskers and movie screenings throughout this three-day event. The best part? For the first time, Twilight Flea & Feast will include SG KIDS STOP, where children under 12 will be selling kids-related products! Encourage your little ones to support their peers and tap into their own entrepreneurial spirit at this year’s bazaar. Thinking about replacing some of your old furniture and electronics? 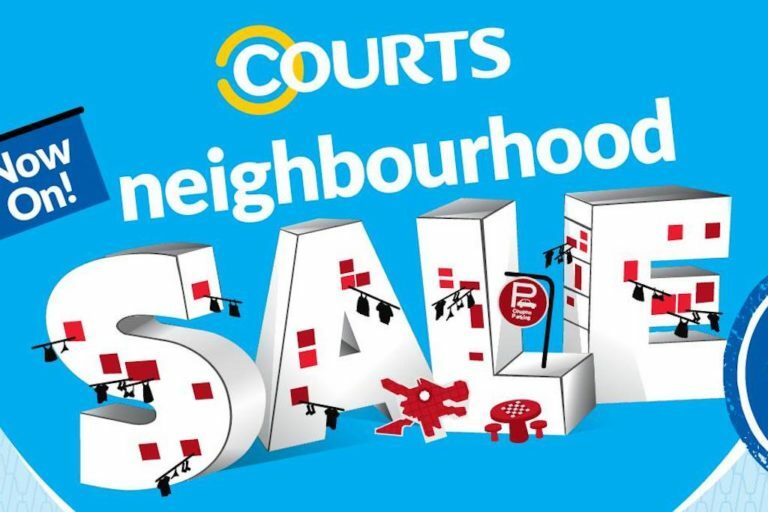 Then Courts Neighbourhood Sale couldn’t come at a better time! From now till 30 September 2018, Courts will be bringing National Day 2018 celebrations to outlets across the island every week. Look forward to getting re-acquainted with your neighbourhood favourites on the ‘Yummy Makan Trail’, with complimentary goodies from a traditional ice cream cart, old school biscuits, putu piring and muah chee stalls. Cooking enthusiasts can also look forward to workshops teaching how to make local favourites such as sambal stingray and char kway teow, with demonstrations by chefs sharing their recipe secrets and cookware tips. 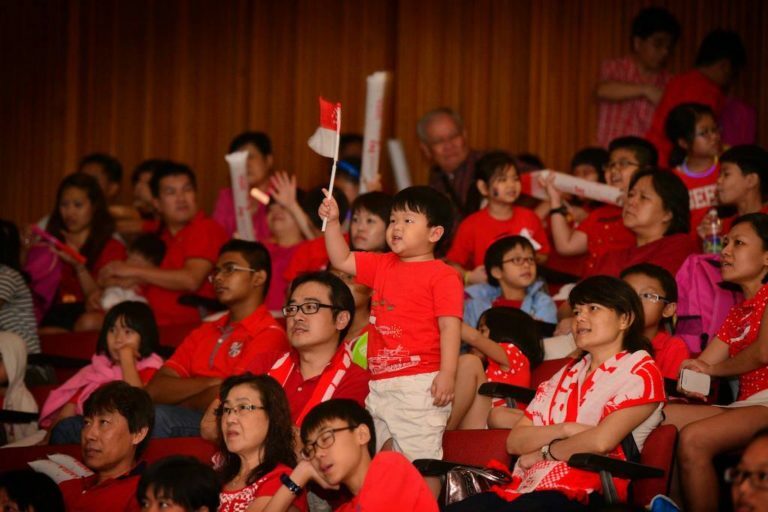 Gather the Kiddos and head over to Sun Yat Sen Memorial Hall to mark Singapore’s 53rd birthday! With a whole host of activities especially for kids, the little ones will have a blast of a time celebrating the nation’s special day. Activities include designing their very own National Day tote bag and Singapore badge, allowing them to express their love for Singapore creatively! There’ll also be lively interactive storytelling lessons by Liang Huiyu and award-winning author Pauline Loh to teach them more about our beloved country. Join in the festivities at Sports Hub’s National Day Fiesta 2018 and celebrate our vibrant local culture! 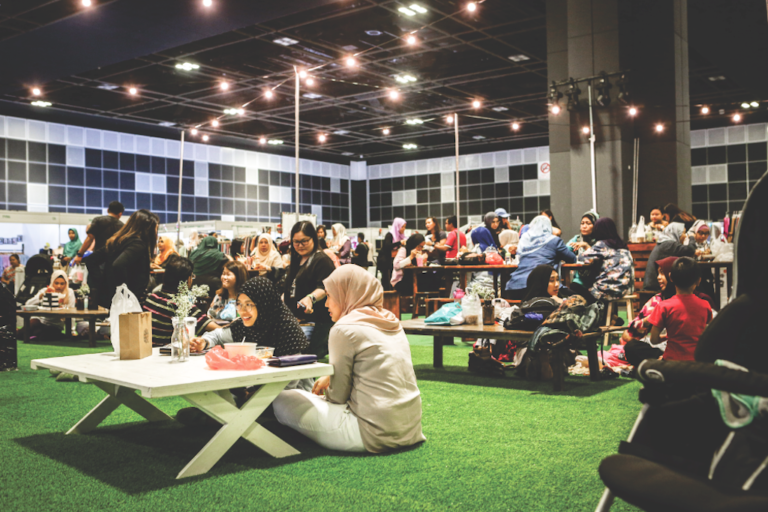 Family-friendly fun awaits you, with activities such as bouncy castles, ethnic crafts workshops, and family bonding games promising to keep the little ones occupied. Sports enthusiasts can try their hand at the bouldering wall, or practice new tricks at the parkour section. 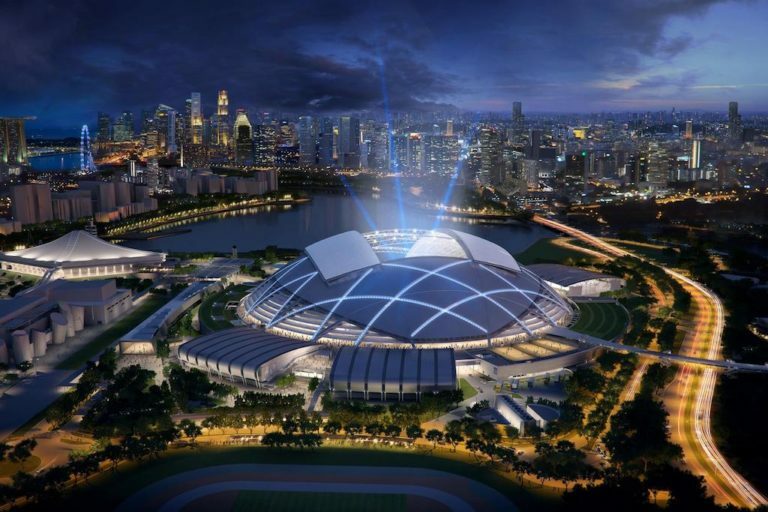 There’ll also be storytelling sessions available at the Singapore Sports Museum for children. Plus, while the kids are playing, parents can head over to the bazaar for some much-needed shopping! * Please register 30 minutes in advance at the Singapore Sports Museum for the storytelling sessions. * Please use the registration link to register for the ethnic crafts workshops. Take part in the nation’s 53rd birthday celebrations at SAFRA clubs islandwide! Along with live screenings of the National Day Parade 2018, each club will also be offering a series of fun activities for the whole family. Participate in a real-life Throwback Thursday at SAFRA Jurong, as you take a walk through the classics from the 60’s to 00’s. 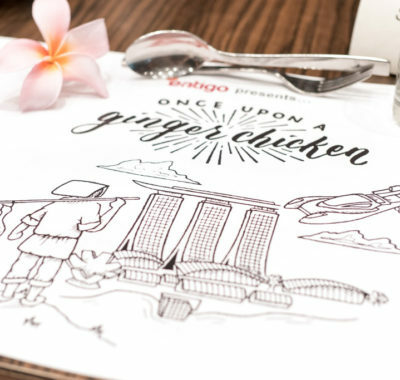 Indulge in the nostalgia with iconic food and games that are uniquely Singaporean too! Feeling sporty? Then head over to SAFRA Punggol for a slew of activities for National Day 2018! Participate in the Family Fitness segment with your little ones, before settling down together to enjoy the parade and fireworks. Embark on an exciting Heritage Hunt & Run at SAFRA Toa Payoh this National Day. 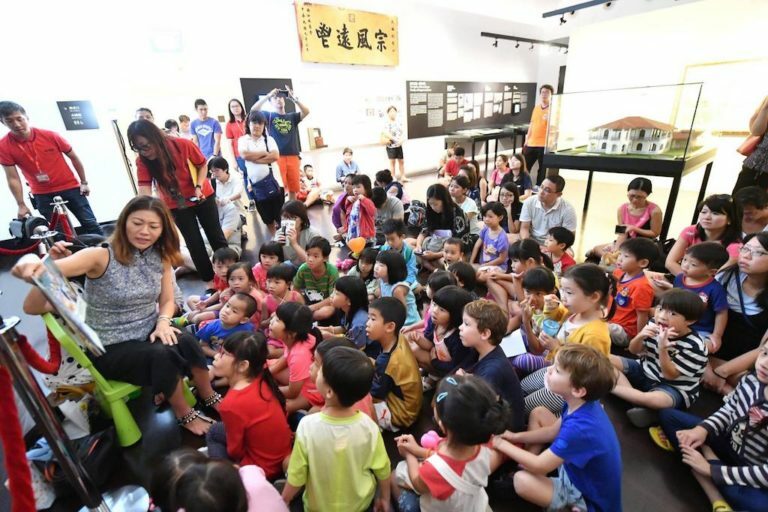 Experience your very own neighbourhood from a different perspective, as you and the kids explore Toa Payoh’s cultural heritage! There’ll also be an offering of different performances at the club’s atrium for all to enjoy. * Registration for the Heritage Hunt & Run closes 5 Aug 2018. 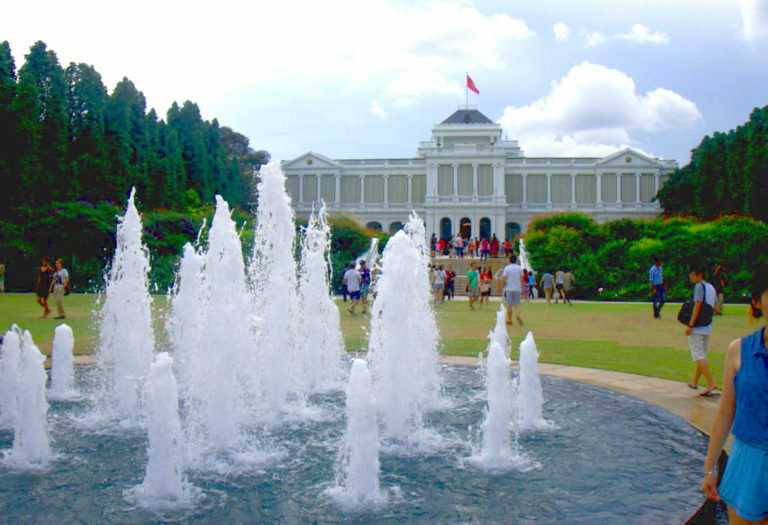 The Istana Grounds are open to the public five times every year. And one of those times is – you guessed it – National Day! The family can look forward to a variety of performances while touring the grounds. You’re even allowed to bring your own basket and have a lovely picnic on the lawns. You’ll also be able to tour rooms in the Istana Main Building, and view special gifts that’ve been presented to Singapore’s Presidents and Prime Ministers. Nature lovers can also opt for the Nature Ground Walks to learn more about the flora and fauna at the Istana. * Please refer to the website for the full list of banned items within the Istana Grounds. This summer, cool down at our nation’s beloved winter destination – Snow City! From 1 Jul to 31 Aug, explore the Arctic with life-sized snow sculptures with the whole family. If you’re game, race to the bottom of an adrenaline-packed 60m snow slope; whoever wins gets an extra treat! 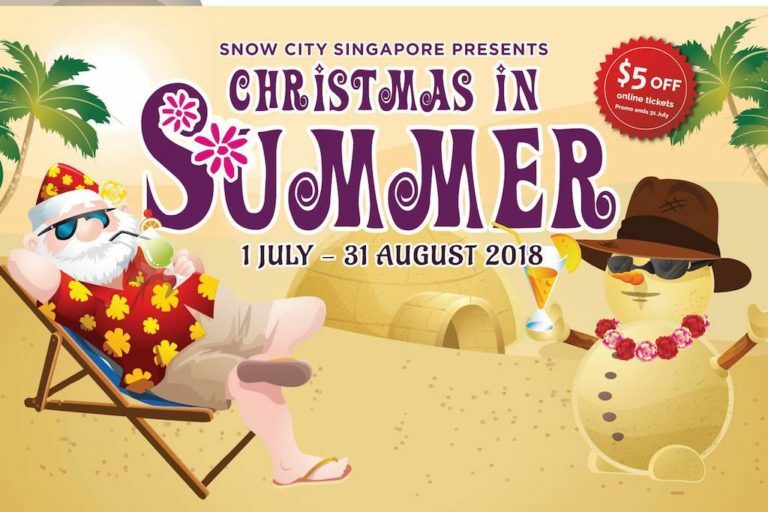 Snow City will also be offering a special discount in celebration of Singapore’s 53rd birthday. What are you waiting for? 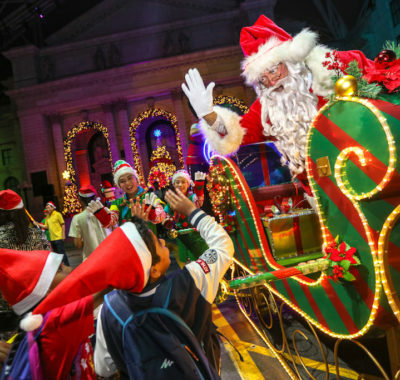 Head down to Snow City for some great family fun! Celebrate our nation’s special day in a sea of orchids at Gardens by the Bay! This year’s orchid display aims to celebrate our country’s melting pot of cultures. 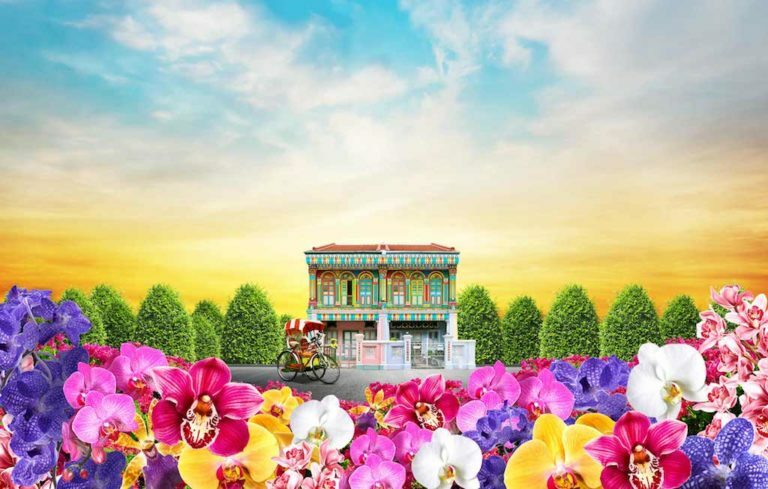 Learn more about Peranakan culture as intricate orchids bloom alongside intricate Nonya beaded slippers, traditional tea sets, and the ubiquitous tingkat carrier. With more than 120 varieties of orchids inspired by colourful local desserts and kueh, the family will have endless backdrops for selfies! 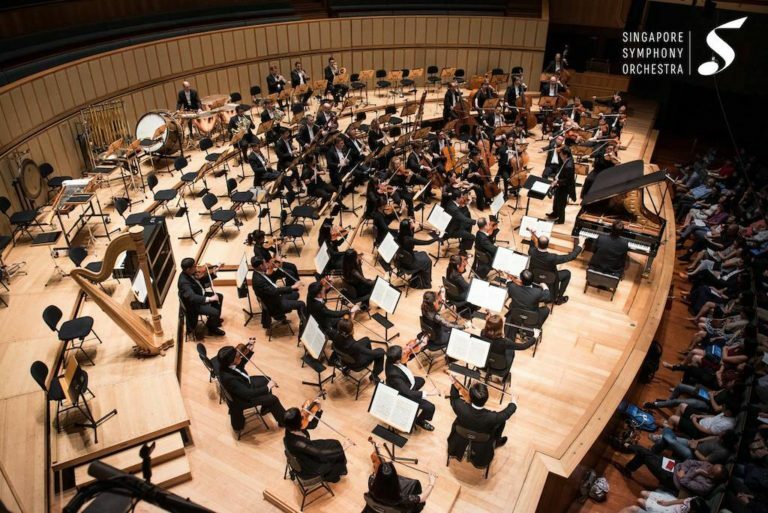 Fans of the Singapore Symphony Orchestra can look forward to a special Singaporean Showcase in honour of National Day! 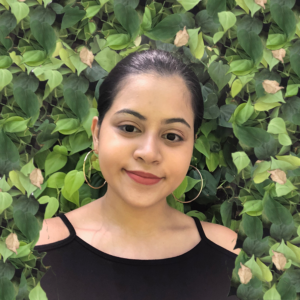 This special show will be conducted by Darrell Ang, featuring six homegrown composers, from veteran pioneers Leong Yoon Pin to rising names such as Syafiqah ‘Adha Mohd Sallehin. The choirs of the Singapore Symphony family will also join in Kelly Tang’s arrangement of the now classic “Home”. * No admission for infants-in-arms and children below 6 years of age. 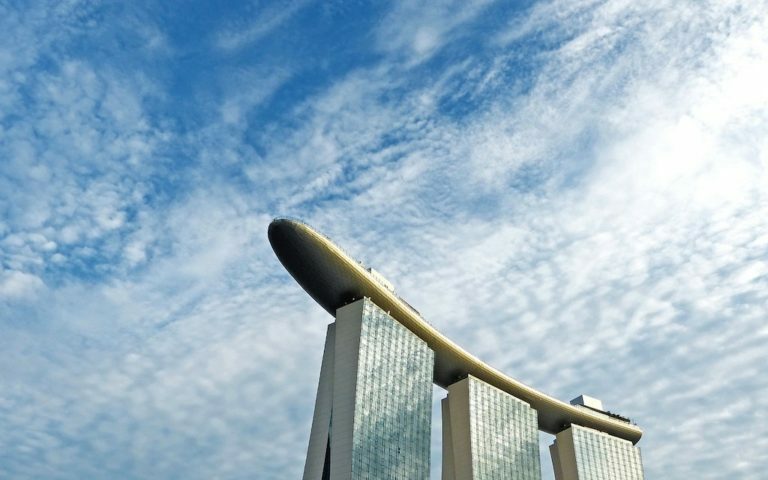 As Singapore turns 53, celebrate another special birthday at the S.E.A. Aquarium this August! Vanda, a very special zebra shark, is celebrating its 2nd birthday as well. What makes Vanda so special, you ask? From the 9 zebra shark eggs collected from March to June 2016, Vanda is the only one to have survived. Plus, she’s believed to have been hatched without a father! This incredibly rare phenomenon, combined with the fact that Vanda was born on 9th August, makes her a really special National Day baby. Visit the S.E.A. 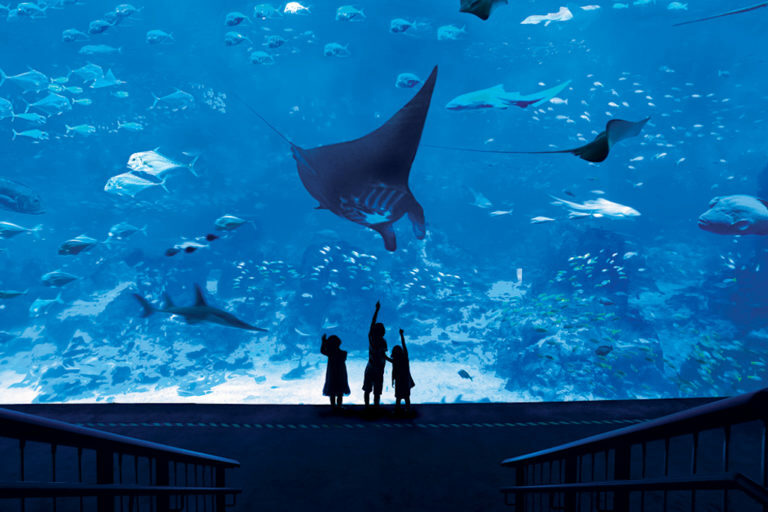 Aquarium this National Day to learn more about Vanda and 40,000 other marine life with the family! 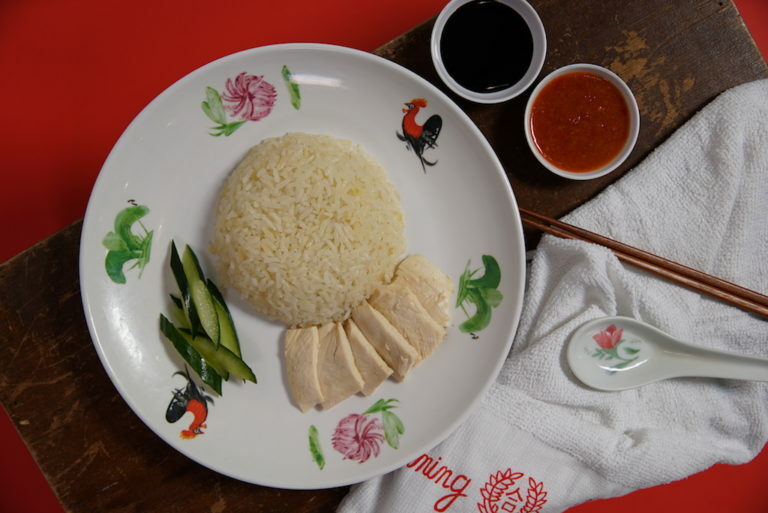 Bonus: $5.30 Offers on Deliveroo! After a long day out with the kids, the last thing we’d want to do is to whip up an entire meal for the family. Why not leave the cooking for another day and treat yourselves to some tasty delights from Deliveroo? Enjoy a scrumptious dinner delivered straight to your door, from A-One Claypot House, Sushi Tei, Soup Restaurant, and Qi Ji! Be sure to participate in Deliveroo’s Facebook Food Battles leading up to National Day 2018, too. Cast your vote for your favourite dishes from Boon Tong Kee and Ming’s Kitchen in order to get some tasty discounts! 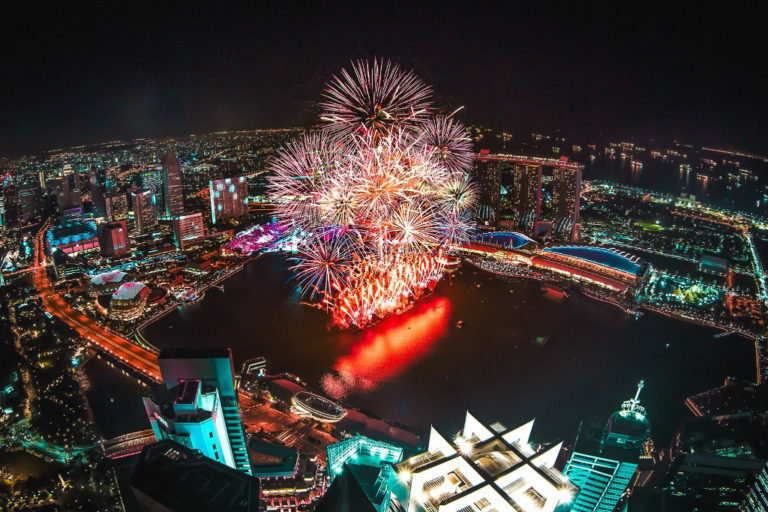 Want to know where you’ll be able to get the best view of the National Day 2018 fireworks display? We’ve got you covered. Merlion Park is undoubtedly the number one spot to catch a glimpse of the National Day fireworks. It’s right next to the Floating Platform, ensuring you get A+ views of the National Day Parade. However, be prepared for huge crowds comprising of both locals and tourists. Be sure to head there early to secure a good spot! 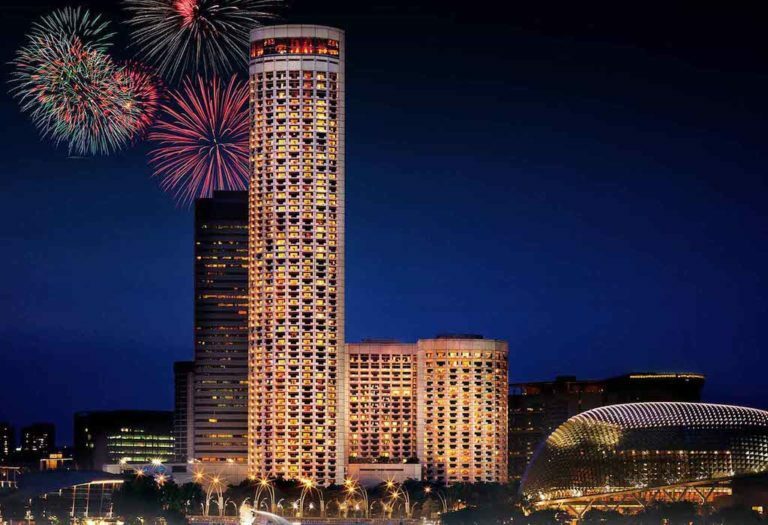 Close by to Merlion Park, Esplanade Drive is another great location to watch the fireworks display. Be warned, this spot tends to get just as crowded as Merlion Park. Be there just as early to secure the “perfect” spot. 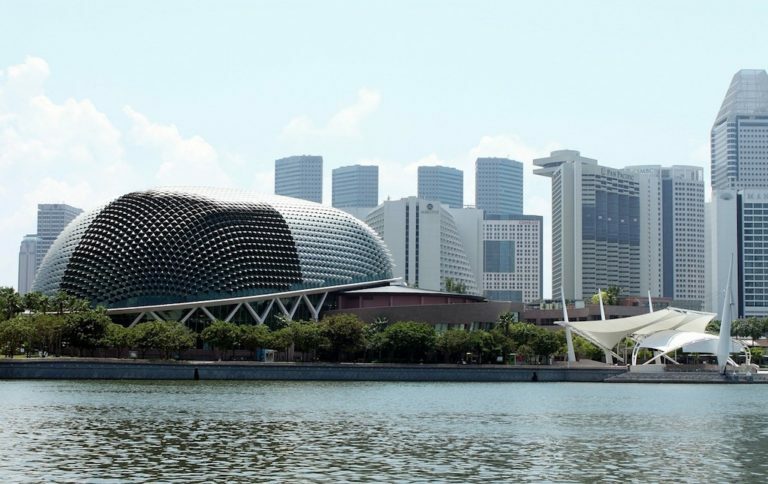 We’d suggest having a dinner at one of the many restaurants at the Esplanade before camping out. If you prefer to catch the fireworks after an afternoon of shopping, then Marina Bay Sands is a great place to catch the display! Even though it’ll be bustling with tons of tourists wanting to get a glimpse of the fireworks show, it’s still a great spot for families. Spend time browsing the endless designer shops at the Shoppes, and then enjoy an incredible family dinner at one of the celebrity restaurants. Finally, finish off this special weekend by watching the fireworks display together! 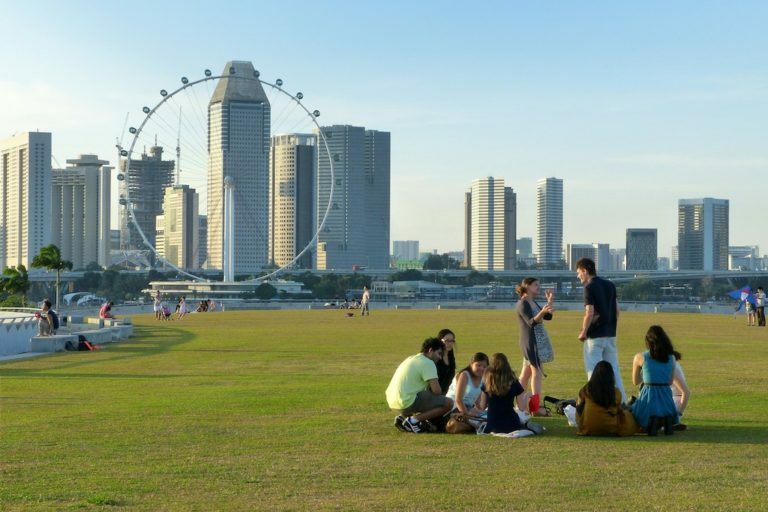 If an unobscured view isn’t the most important to you, then Marina Barrage is a lovely pick! Bring your own assortment of snacks, or whip out the MasterChef in you and enjoy a scrumptious picnic with your loved ones while watching the fireworks show. 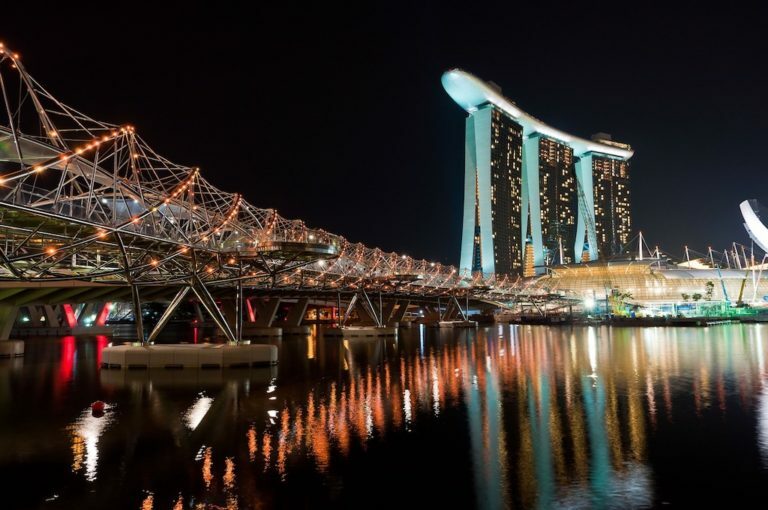 The Helix Bridge – built in the shape of a DNA structure – is located next to the floating platform, allowing you to enjoy an unobstructed view of the fireworks! 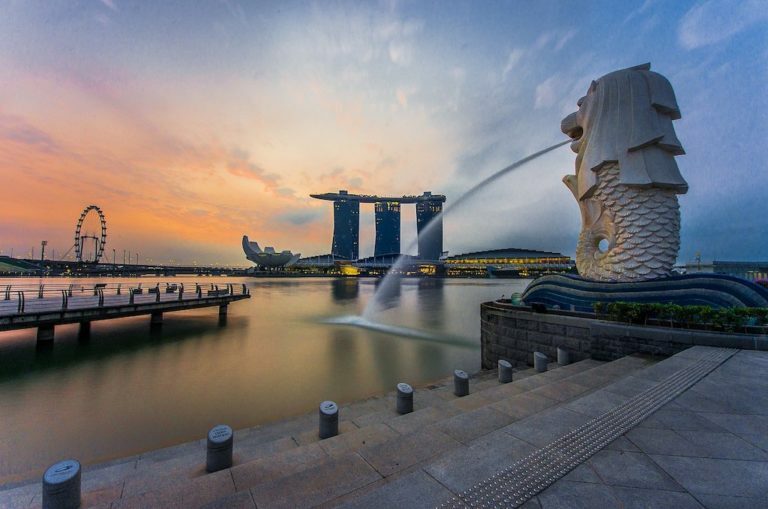 Take a lovely evening stroll there with the family after an early dinner at Marina Bay Sands, and gear up to watch the sky explode into colour. If you’re not one to jostle with others, Stadium Waterfront provides a good enough view of the fireworks display away from the maddening crowds. Located at Kallang Wave Mall, you’ll still be able to have an amazing (and quiet!) view of the festivities. If you’re willing to shell out some big bucks for the view – then head over to the bar/restaurant at 1-Altitude! 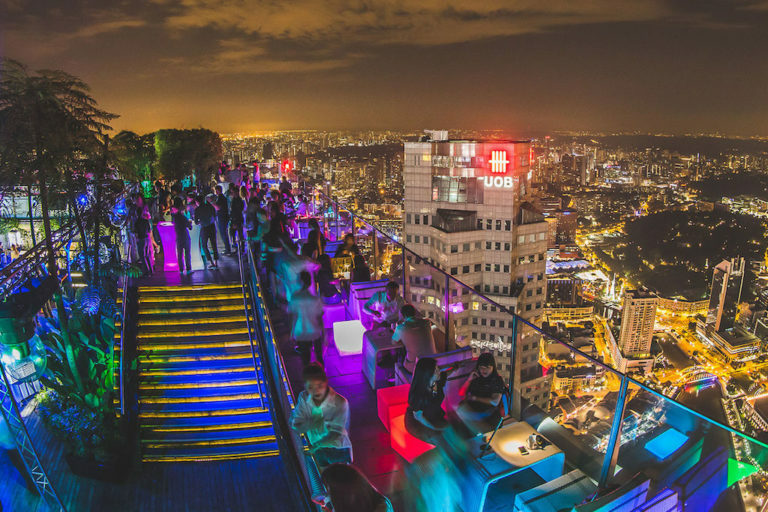 The gallery and bar will offer a stunning view of Singapore’s skyline and the National Day firework display while you sip on that fancy cocktail. Another one with the large price tag is Swissotel the Stamford. Book your family a treat at the famous Equinox restaurant – allowing you to enjoy your meal while enjoying the city skyline through their floor-to-ceiling windows. If you fancy a drink, head over to the New Asia Bar for equally spectacular views of the fireworks! As we look forward to celebrating our nation’s 53rd birthday, it’s also time to reflect on how fortunate we are to live in this vibrant, bustling city called Singapore. With help from our guide on how to make the most of your family funday, we hope you have an enjoyable National Day 2018!